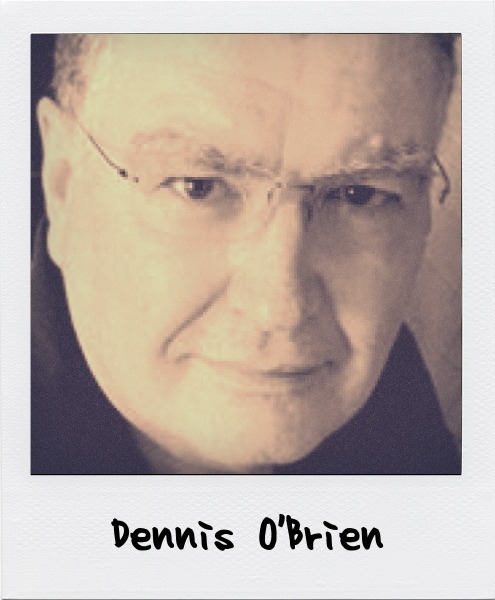 Dennis is a member of the Society of Australian Genealogists, and Administrator of the O’Brien Surname Project. Born as a 3rd generation member to an Australian/Irish Catholic family. This offered lots of chances to meet my many great Aunts and Uncles and many cousins. In my mid-teens the elder Aunt asked me to read a small book she had written about the eldest of 10 children brought up in an Irish Catholic family in country Victoria, Australia. I was so hooked, I told my father of the book, he arranged for it to be printed and it became the base of all family research for our family in Australia and Ireland. Within a few years I started gathering my own information and over the next 50 years have become the official keeper of the family records for both my paternal and maternal families, which extend to around 9500 persons in Ireland, England, USA and Australasia. Since 2001, I have visited many family members across the world and arranged several reunions in Ireland and the USA. Through the Mary Wade Society (Mary was one of the earliest arrivals in Australia, and a convict), I have access to over 17,000 extended family members, all on my maternal side. Tell us about your involvement with genetic genealogy. Possibly by accident. My parents and I were having lunch with Sir Conor O’Brien at the Dromorland and he was telling us about the O’Brien Surname Project. Both my father and I were tested and as the tests extended we continued to extend our knowledge. Originally Michael O’Brien (USA) was the Administrator, but once the L226 connection was proven he felt the need to pass the position on and I accepted his invitation. I also worked extensively with Dennis Wright, L226 Project, as there is a direct overlap in our common goals. However, I have also been involved in helping non-L226 O’Brien’s members to extend their knowledge of where they came from. What is the relevance of each topic to Ireland & Irish genealogy? What questions will you address during your presentation?